This label was founded in 2010 by Riccardo Lippi aka Ricky kk and only offers deep house, soulful house and tech house with fresh sounds. Today it is definitely one of the best indipendent label in the world of its kind, often come in the featured and Top 100 of the most purchased of the week of all the stores and boasts four sub label (HBR Music, Urban Legend Recordings, Orange Bridge Records, PlayaSol Music) each of them has its genre, which distinguishes them from the main label. 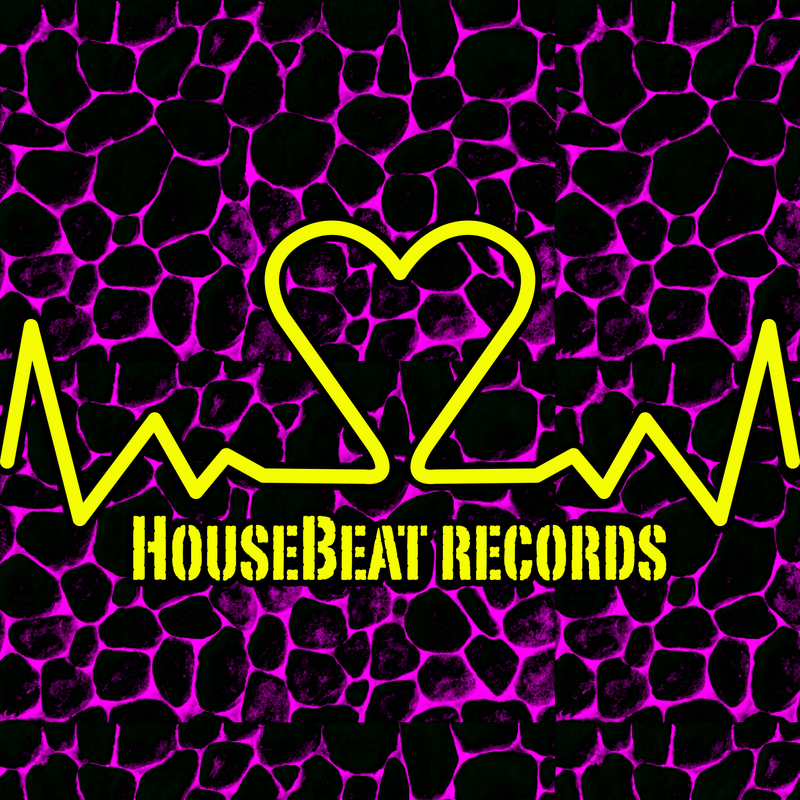 HBR Music is one of the sublabels of HouseBeat Records and it was founded in 2011 by Riccardo Lippi aka Ricky kk. 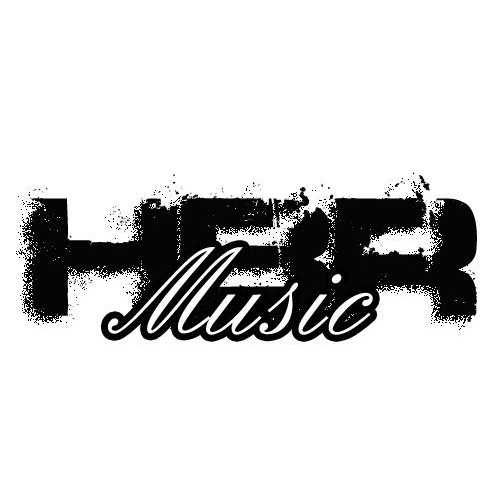 HBR Music only offers deep house, underground and in small part elegant minimal and techno sound and it stands out compared to the mother Housebeat Records, for the more dark sounds. At the beginning the distribution was limited to Italy, Germany, United States Of America, United Kingdom but from 2015 in Worldwide! 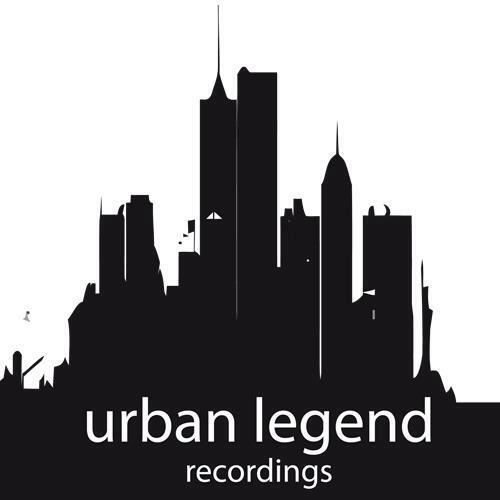 Urban Legend Recordings is one of the sublabels of HouseBeat Records and it was founded in 2012 by Riccardo Lippi aka Ricky kk. Urban Legend Recordings only offers techno, tech house and in small part minimal sound and it stands out compared to the mother Housebeat Records, for the more acid and tech sounds. Orange Bridge Records is one of the sublabels of HouseBeat Records and it was founded in 2016 by Riccardo Lippi aka Ricky kk. 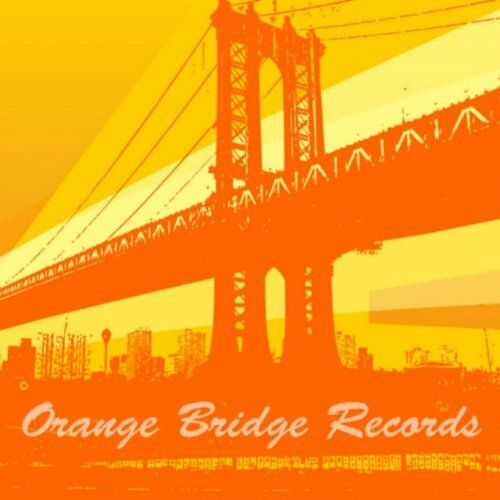 Orange Bridge Records exclusively offers balearic, lounge, chill out, Electronic/Downtempo and in small part elegant and minimal deep house sound and it stands out compared to the mother Housebeat Records, for the relax sounds. Good to listen with a drink or on the sofa of your home! PlayaSol Music is one of the sublabels of HouseBeat Records and it was founded in 2016 by Riccardo Lippi aka Ricky kk and Marco Bottari (A&R) . 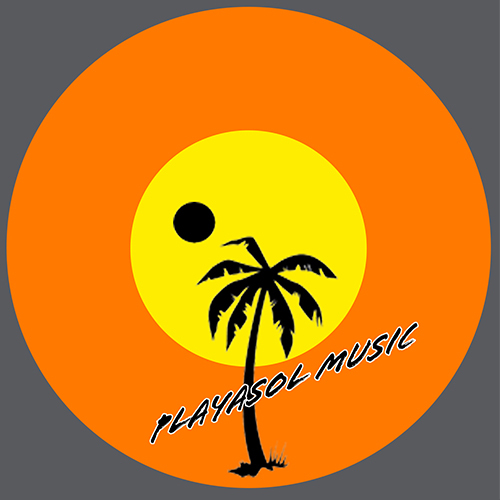 PlayaSol Music only offers dance, house and in small part R&B/Hip/Hop sound and it stands out compared to the mother Housebeat Records, for the more commercial sound. Riccardo Lippi aka Ricky kk, was born and lives in Italy. The passion for music led him in 1996 to begin to play the best party . 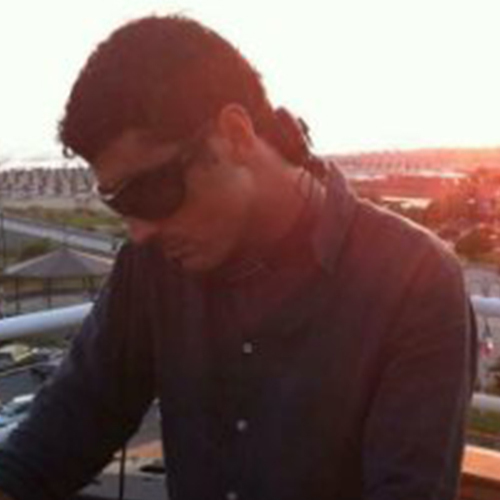 In 2002 he started to play the best house clubs of Italy as “Frau” (Torre Del Lago-Italy), “Baia-Matinée” (Viareggio-Italy), and many other clubs. In 2010 he has began his career as a manager of the label HouseBeat Records which works with many important house-music DJs, many of which are a columnist on DJ Mag. In the following years it becomes A&R also of sublabel of the mother HouseBeat Records as HBR Music, Urban Legend Recordings, Orange Bridge Records. In 2015 has started to play on Ibiza Global Radio as a regoular guest in “Deep Fusion” and “Various Artists” broadcast and guest in some clubs of Ibiza as “Aperture” (Bahía San Antonio), “Le Terrazze (Cala Vadella) with Bruno Bolla and Friends, and many more…In 2016 has started to play sometimes also on Ibiza Live Radio and for the first time plays in Tantra Bar (Ibiza). The italian duo Stranger Boys also known as Strangers Boys was born on 2013 by a project, which intersts the field of electronic music, especially tech-house, techno, minimal, designed by Riccardo Lippi, also known as Ricky kk in the deep house music field. At the beginning this project sees himself as the only protagonist but with the idea of integrating the group with new artists kindred to these sounds. 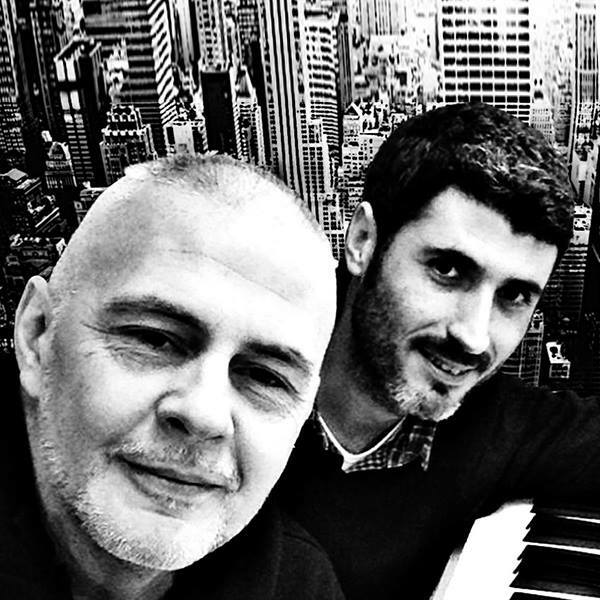 Toward the end of 2015 it joined Marco Bottari. In 2016, they play for the first time on Ibiza Live Radio.